Wilhelmina Celeste Goehring Harvey, Wilhelmina Harvey was the first woman elected to the Monroe County Commission and the first woman mayor of Key West. She graduated from Florida State College for Women (now FSU) in 1937 and earned a master’s degree in public administration in 1980. An educator, businesswoman, and civic leader, she was chosen as one of the first four living women in the Women’s Hall of Fame because of her 50 years of volunteer service in the Keys. 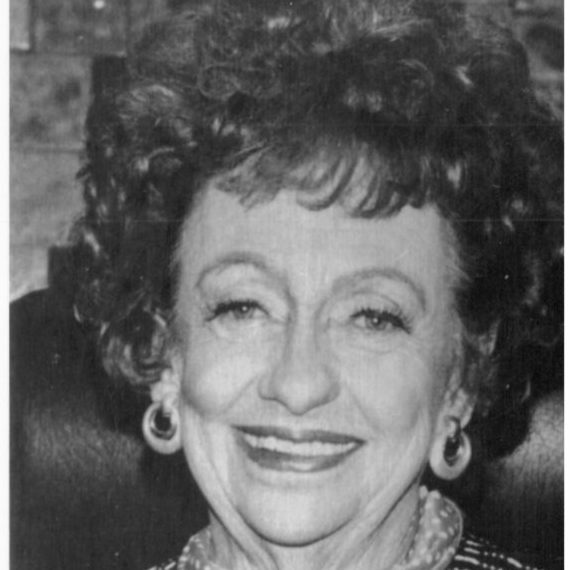 She served as president of the Florida Federation of Business and Professional Women’s Clubs in 1952-53 and has received numerous honors.